OregonPatchWorks is a name which is quite popular in the world of embroidery designs. 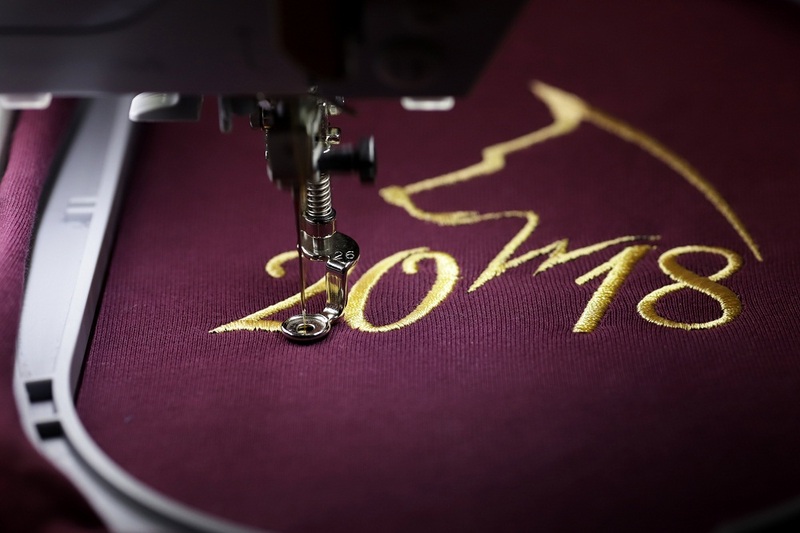 Over the last 16 years, there have been loads of people who have shown their trust in this fantastic marketplace, by returning time and again to enjoy the warm atmosphere and top quality embroidery designs offered. With more than 200 Google Reviews featuring 5 STAR Ratings, OPW has made good customer service and quality embroidery designs their goals and reputation. Long standing visitors are aware of the constant evolution which the site has undergone over the years. 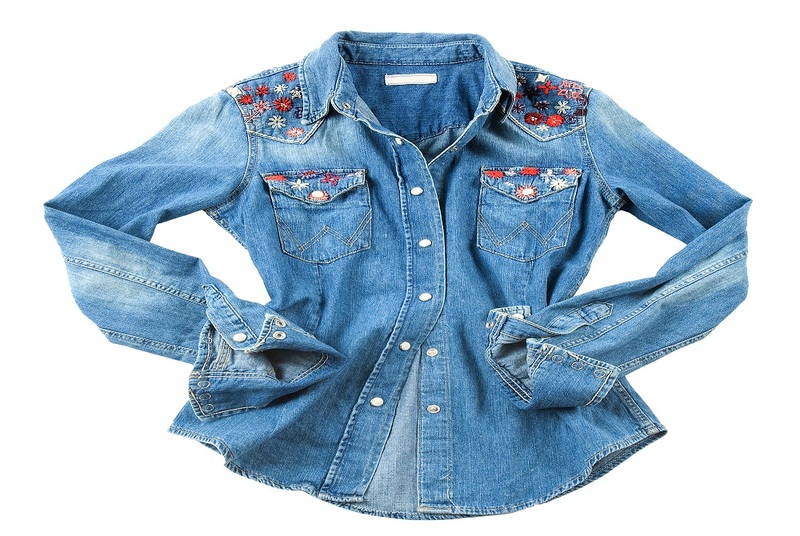 Embroidery design options are presented on a fun and easy to navigate site, which brings hours of enjoyment to everyone who visits regularly. One of the best things about the mall is that you are offered free embroidery downloads every single week, which are exclusive to OPW, only available at this one embroidery outlet. There is a wide variety of other embroidery designs available to download for free and to purchase at the OPW mall. There are many types and sizes in an endless assortment of quality embroidery patterns. Here, we will discuss a few more of the aspects which make OregonPatchWorks stand apart from the other embroidery design options available. As mentioned above, OPW mall offers three or more exclusive samples each week which are totally free as well as giveaway alphabet letters announced on the newsletters. When you sign up for the newsletter, you are able to download many designs in the free download embroidery designs library. Then each week, a newsletter announces new embroidery designs for sale, new special offered and more free exclusive designs to download. You will be able to stay connected to all the latest new embroideries that are being offered by the OPW mall. All a user needs to do is sign up for the free MembersOnly Club and you will never miss the newest and latest at the mall. There are also free downloads available among the designers’ designs in their stores. You can visit any of the designer’s stores by clicking on their names. And don’t miss the Free For All page, which is filled with even more free downloads! Now you are on your way to create your own embroidery designs library! With around 100 different designers at the mall, OPW always has a plethora of special offers to help you save money. OPW Mall has an entire section dedicated to show you the current specials being offered. At any given time, you will find 85+ generous offers available. You can quickly and easily find out the best value on the type of designs you want. 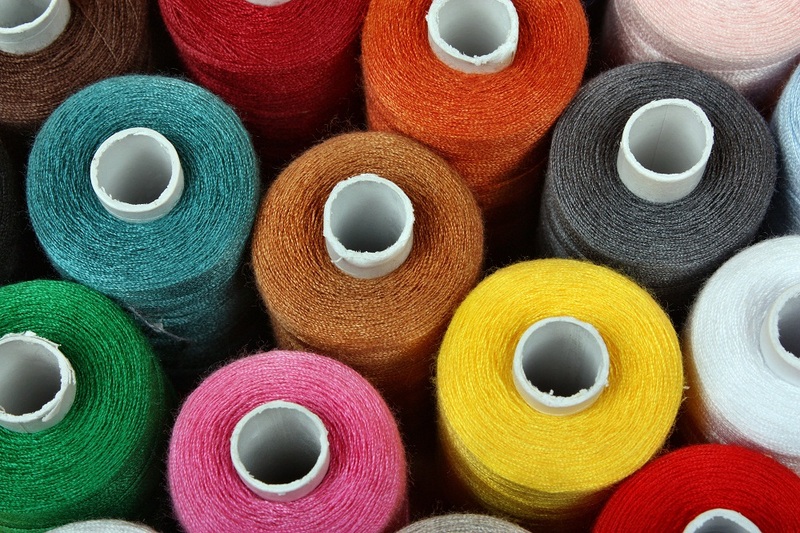 OPW is dedicated to providing the best services and opportunities to the embroidery community. Another aspect where OregonPatchWorks is leagues ahead is in adding new embroidery designs and patterns daily, featuring the latest, most popular trends. Every design is unique in its own way and will offer something different to every user. The wide range of embroidery designs insures the greatest number of satisfied users at OPW Mall. Due to this, most of the people prefer OregonPatchWorks over any other design services. OPW has something for everyone! The custom embroidery digitizing services offered allows OPW Mall to start with your desired artwork and create one of a kind, top quality designs for your special needs, which are exclusive to you. 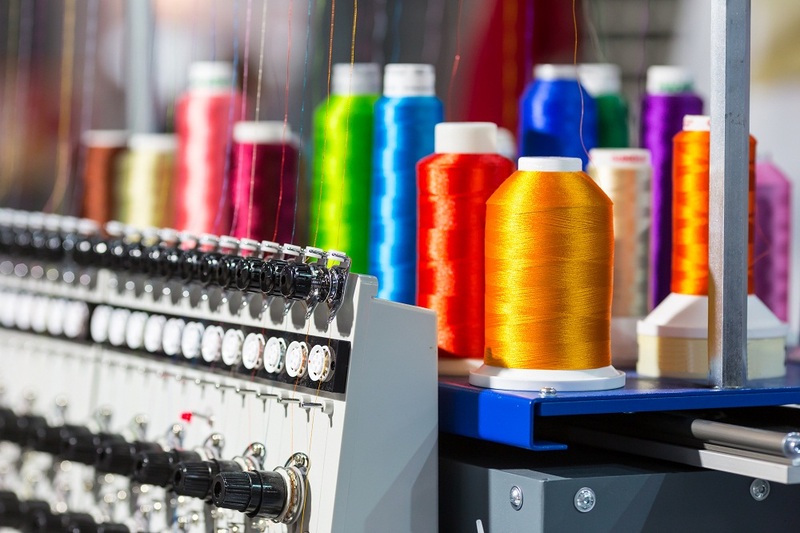 All you need to do is email your desired requirements and we prepare a quote for you to approve based on the stitch count, size and complexity. The work is done by our own expert digitizers, who create the best quality embroidery designs available at OregonPatchWorks. You can look at a few of the embroidery designs were previously created on the website. This will enable you to get an idea of the quality you are being offered by this excellent custom embroidery digitizing service. 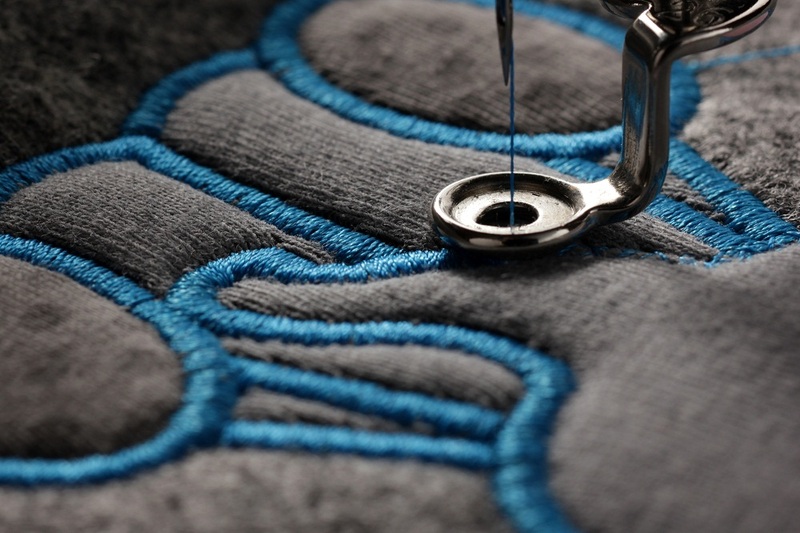 OregonPatchWorks is on a continuing mission to cater to all embroidery design enthusiasts with the best and latest embroidery designs and services. OPW puts your satisfaction first and will always be responsive to you when a question or need arises. The folks at OPW are eager to become a part of your family and friends and will always treat you with respect and integrity. Don’t hesitate to reach out to the BEST of the BEST! 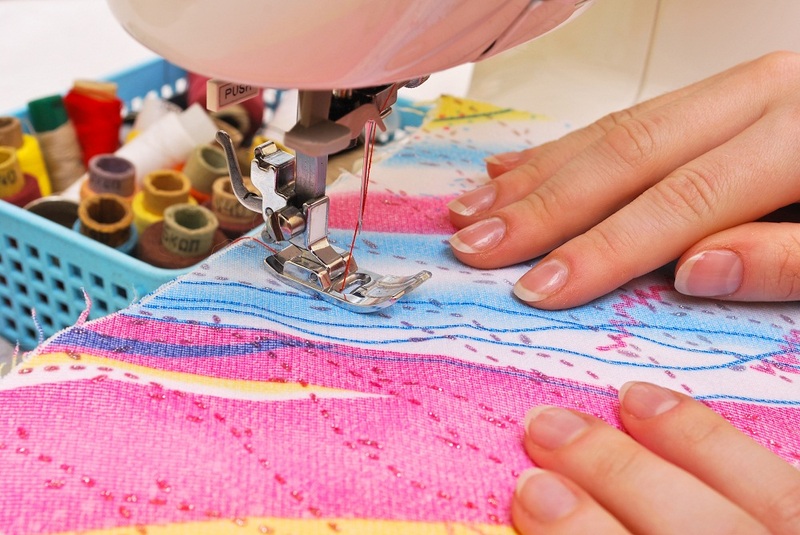 The OPW Mall is where your dreams become a reality, one stitch at a time! Creating projects with embroidery designs is always fun. Let’s double that fun with these amazing embroidery designs that are recently added in our OPW Mall’s collection. Leafpetal set is digitized by designer “Designastitch.” You can use these modern embroidery designs to decorate any room of your home or to make special gifts such as place mats, table clothes, cushion covers, and potholders etc. This set is available in various hoop sizes including 4×4, 5×7, 8×8, 10×10, 12×12, and 16×16. NNC ITH Rescue Me KR set is digitized by designer “Nonnienoo Creations.” This ‘in-the-hoop’ keyfob is easy to sew and an excellent way to use up your bits of scrap faux leather or felt fabrics. The finished size of this keyfob is 2.5 x 1.5 inches (not including D-Ring). This “Rescue Me KR” embroidery design is available in the hoop size of 4×4. Pewter Roses set is digitized by designer “Cuddle Me Crazy.” This set features 10 unique rose embroidery designs. You can use them for cushion covers, mug rugs, table clothes, kitchen towels, and more. This set is available in the hoop size of 5×7. Lavender set is digitized by designer “Elsa’s Designs.” This set features 10 unique embroidery designs. You can use them for bed sheets, table clothes, mug rugs, and cushion covers etc. These lavender designs will surely add a different color to your home’s decoration. This set is available in the hoop size of 4×4. On The Farm set is digitized by designer “Sweet Heirloom Embroidery.” This set features 10 cute designs that are perfect to decorate your kid’s room. You can use them for kid’s clothes, bed sheets, cushion covers, bed sheets, bags and more. These designs are available in the hoop size of 4×4. Make cute projects with these latest embroidery designs. For more great designs, you can visit The OPW Mall – where YOU are always #1.